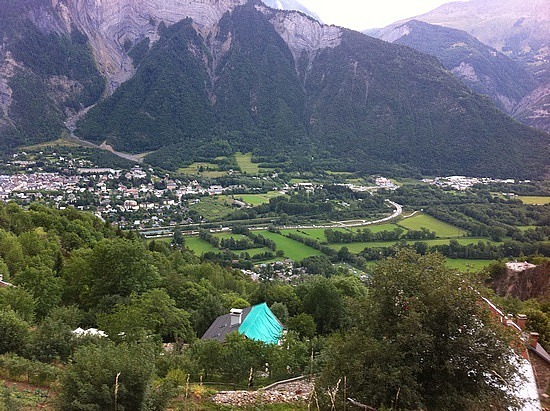 4 of us are booked in at Colporteur Campsite 5 min walk from the Village of Bourg d’Oisans with panoramic views of the Oisans mountains and Alpe d’Huez - see receipt for 30% deposit. 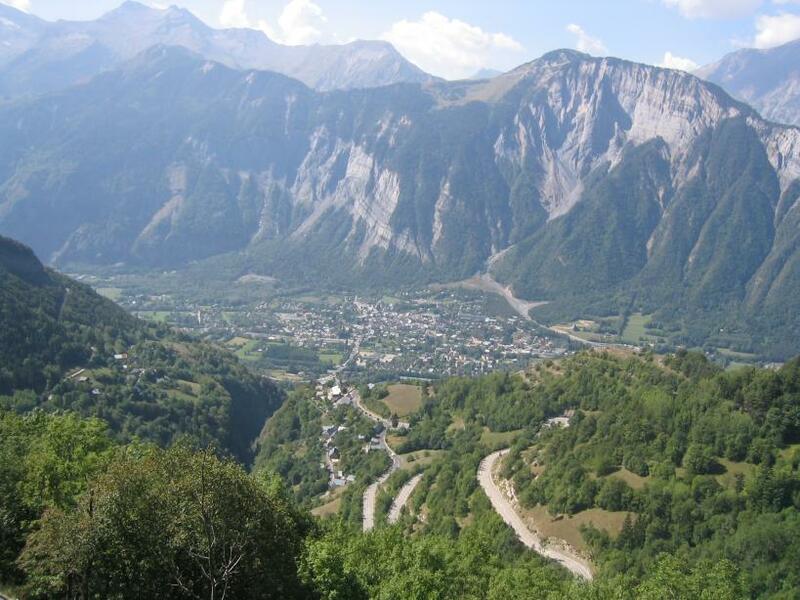 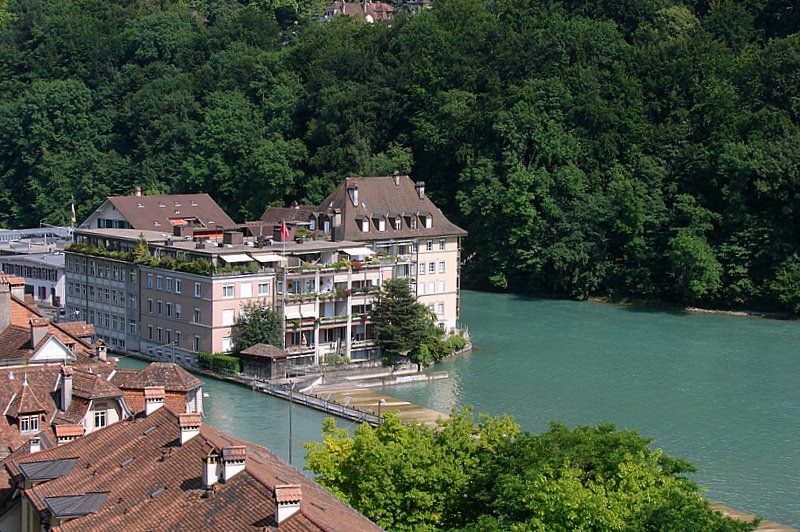 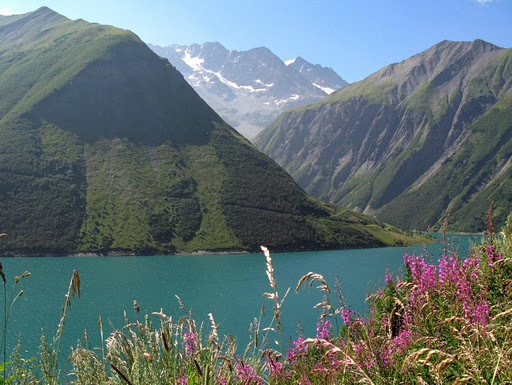 Invariably on the route of the Le Tour, as the town sits at the base of the road to Alpe d'Huez and the legendary switchbacks to the top of the mountain. 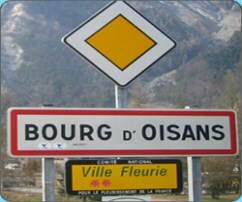 Those wanting to test their skills against the professional cyclists' times can rent bicycles in Bourg d'Oisans and ride to the top where the tourist office offers a certificate of official completion that costs one Euro.